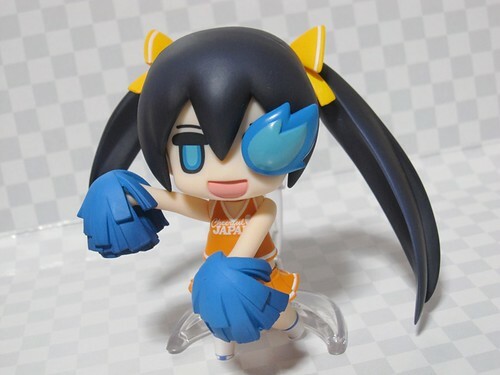 Nendoroid Puchitto Rock Shooter has been Released! 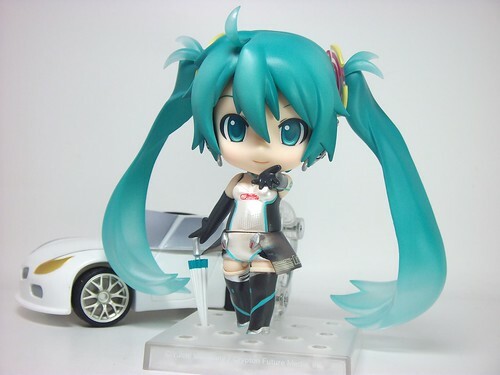 Nendoroid Racing Miku: 2011 version is Released! 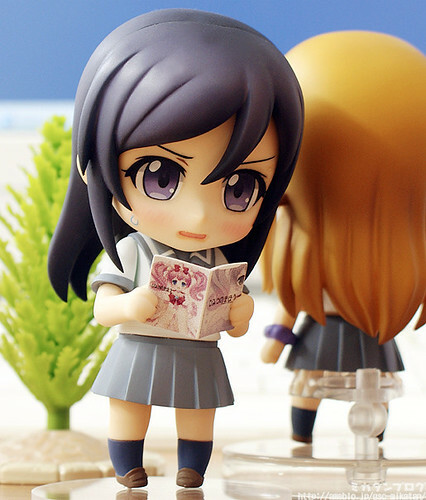 OreImo fans, gather up! 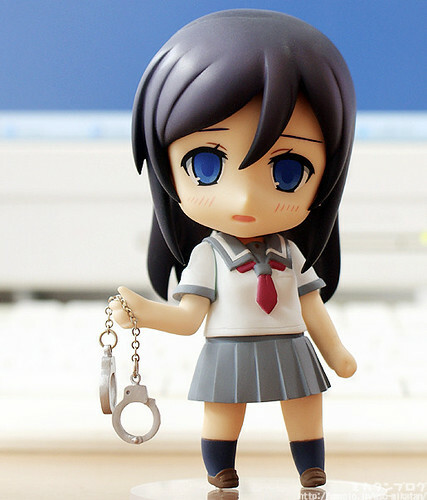 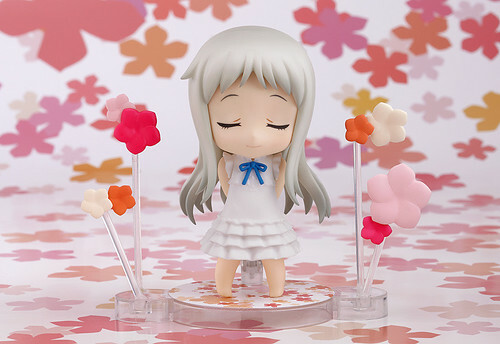 Mikatan has just posted a preview of Nendoroid Aragaki Ayase to her blog. 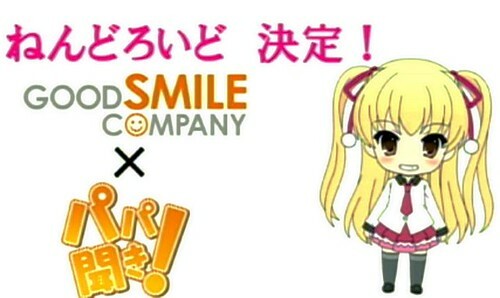 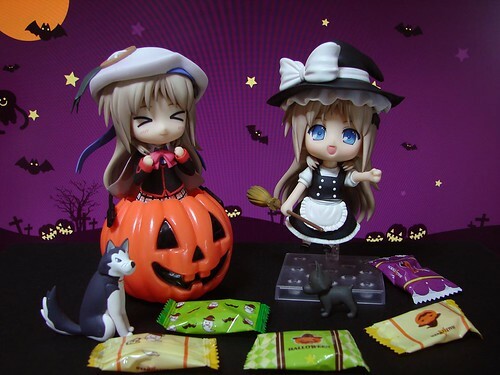 Three expressions will be included with her, as well as her cellphone, school bag, book/magazine, handcuff (? 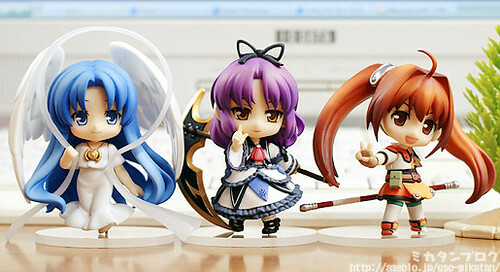 ), and the usual body parts.